This information is a few days old however some interesting changes have come into effect for Qantas flights to and from Hong Kong. 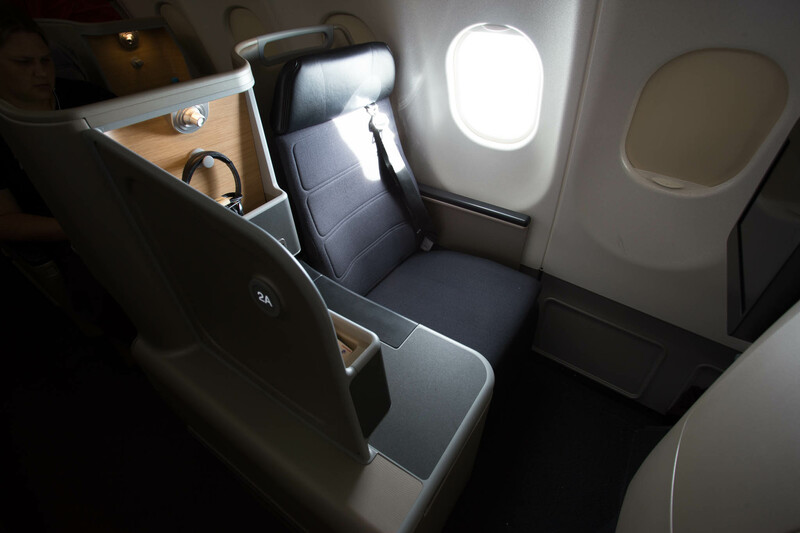 Qantas fares will increase for Premium Economy. Qantas D class fares will increase, no changes to I, C or J class fares. There isn’t insight to how much of a price increase there will. All bookings ticketed after the 15th of September will be subject to the new changes in the selected fares. I’m actually quite surprised that Qantas will be increasing the price of these products considering their massive profit. These flights can be expensive already so the added price will not make customers happy.